The Glock Safe Action pistol is the most popular gun of choice for law enforcement, concealed carriers, and sport shooters in the United States. 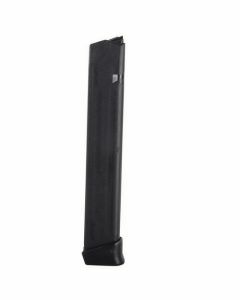 One of the most important accessories any Glock owner needs is some extra Glock Magazines. A spare mag (or 10) gives you the convenience of reloading less and shooting more. 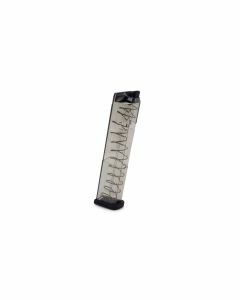 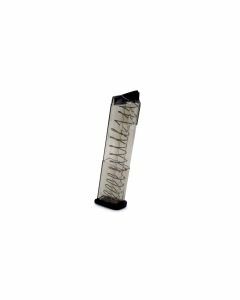 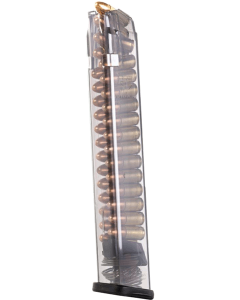 At Ammunition Depot we offer you a wide variety of magazines for your Glock pistols, or for the pistol caliber carbine using Glock magazines. 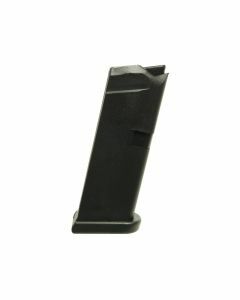 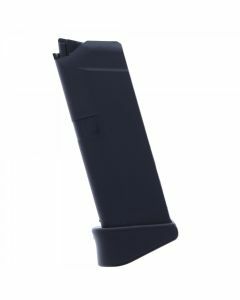 We sell both standard capacity magazines and offer restricted capacities for states that require 10 round magazines.